Customers don’t want a car that has been sitting at the dealership for a long time – that’s why we make it easy for shoppers to see the newest and most popular Mercedes-Benz vehicles that have hit the lot most recently. When you visit us for a test drive, we’ll be sure to show you all our top models, from luxury sedans to SUVs. 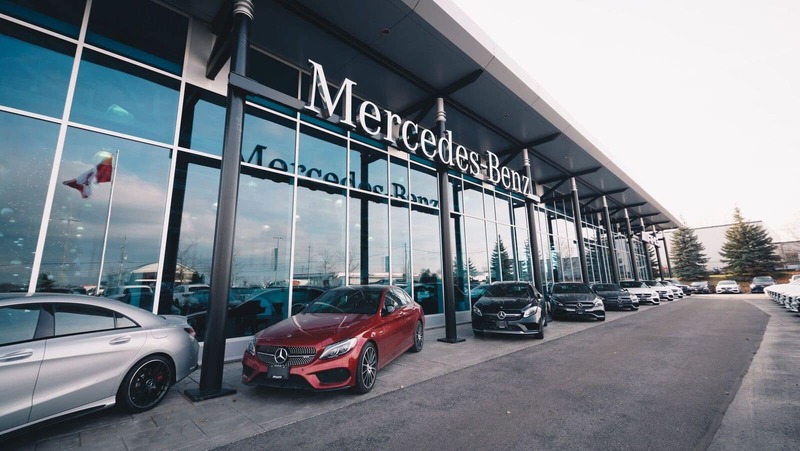 We feature Mercedes-Benz models that are the newest and most popular on the lot, so take a look at what we have and stop by Mercedes-Benz Kitchener-Waterloo before they’re taken! These vehicles have JUST been added to our inventory – test drive them before anyone else opens the door! 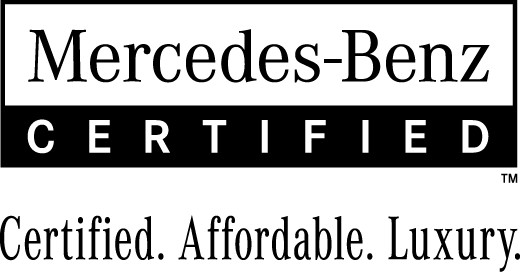 We at Mercedes-Benz Kitchener-Waterloo have specifically gathered inventory searches that customers commonly browse online, because we want to do the difficult work for you. Right when you step foot on the lot, you’ll be able to further explore the vehicles you’ve been waiting to get to know. Whether you’re looking for a performance-ready C-Class sedan or a high-tech E-Class model, you can peruse our specific inventory of certain trims, models, or features available. See the custom inventory we’ve created, and find the model that’s right for you! If you’re looking for a high-performance vehicle, take a look at the Mercedes-Benz AMG vehicles we currently have in stock. AMG, the performance division of Mercedes-Benz, handcrafts supremely powerful engines to take your drive to the next level. Whether you want a luxury sedan or SUV, we have an AMG engine option for you. Thrill-seekers will love that horsepower ratings of up to 577 is available when you opt for an AMG GLE 43 model. Ready for the ride of your life? Take a look at some of our Mercedes-Benz AMG options. 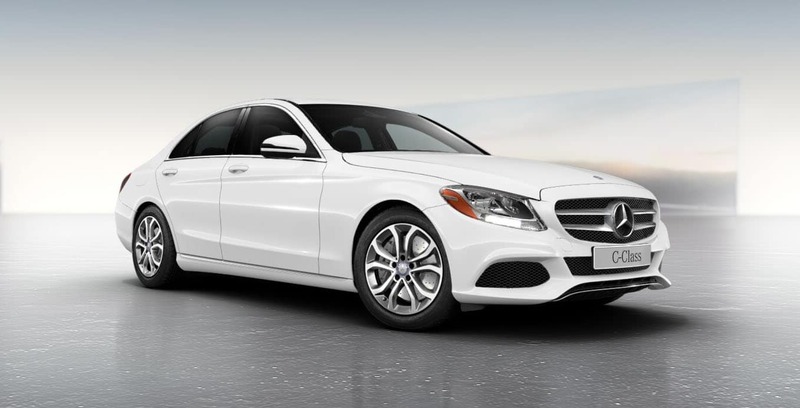 4MATIC is available on almost every Mercedes-Benz model, and you can take a look at some of the more popular 4MATIC options currently in our inventory. If you require more passenger space, more cargo room, and more convenience and utility overall, you may be interested in a Mercedes-Benz SUV. From the GLA to the GLE, we have plenty of new SUV options that will enhance your everyday drive as well as those family road trips. We also have plenty of Mercedes-Benz GLC options that provide plenty of technology highlights like the Parktronic system DISTRONIC PLUS. See how the GLC bests its competitors, then visit Mercedes-Benz Kitchener-Waterloo to view our vast Mercedes-Benz SUV options. Investing in a vehicle can be an expensive endeavor, which is why we also offer a variety of budget-friendly Mercedes-Benz vehicles in our inventory. No matter your price point, we want to get you behind the wheel of the luxury vehicle of your dreams. Find your ideal affordable luxury vehicle, then we’ll walk you through the financing process. We’re incredibly active at Mercedes-Benz Kitchener-Waterloo so make sure to follow us on social media to keep in touch with the latest specials, cars on the lot, and news around Kitchener! Why Buy A 2018 Mercedes-Benz With the 2019 car models already rolled into dealerships, and 2020 designs showcasing across car shows, now is the time to purchase a 2018 Mercedes-Benz vehicle. 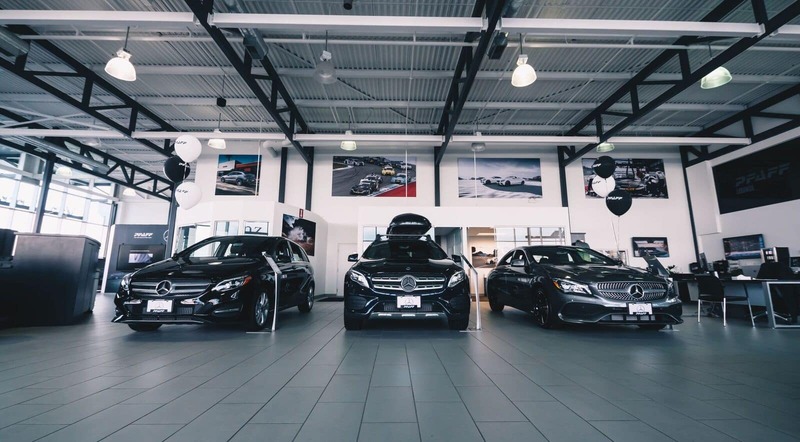 At Mercedes-Benz Kitchener-Waterloo, our dealership currently has great deals on last year’s model lineup to provide the local community with quality cars for less….